We must eat a healthy diet and get plenty of exercise to be healthy, both physically and spiritually. 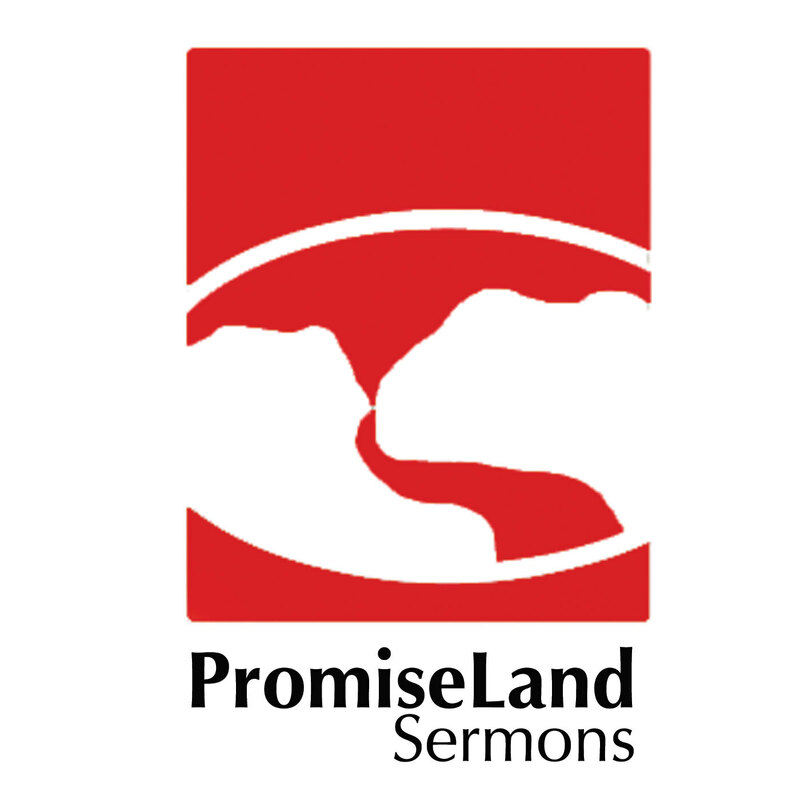 Pastor Robin shares the exciting news of PromiseLand's success in 2014 and gives a brief charge to everyone concerning their spiritual journey in 2015. This is a short teaching on what to do when fasting and...hungry. Pastor Robin teaches on the importance of consecration. Joshua 3:5 and Galatians 2:20 are the key texts that we study in this message. Consecrate yourselves, for tomorrow the Lord will do wonders among you! We are crucified with Christ and yet we live through the Christ who is resurrected in us. 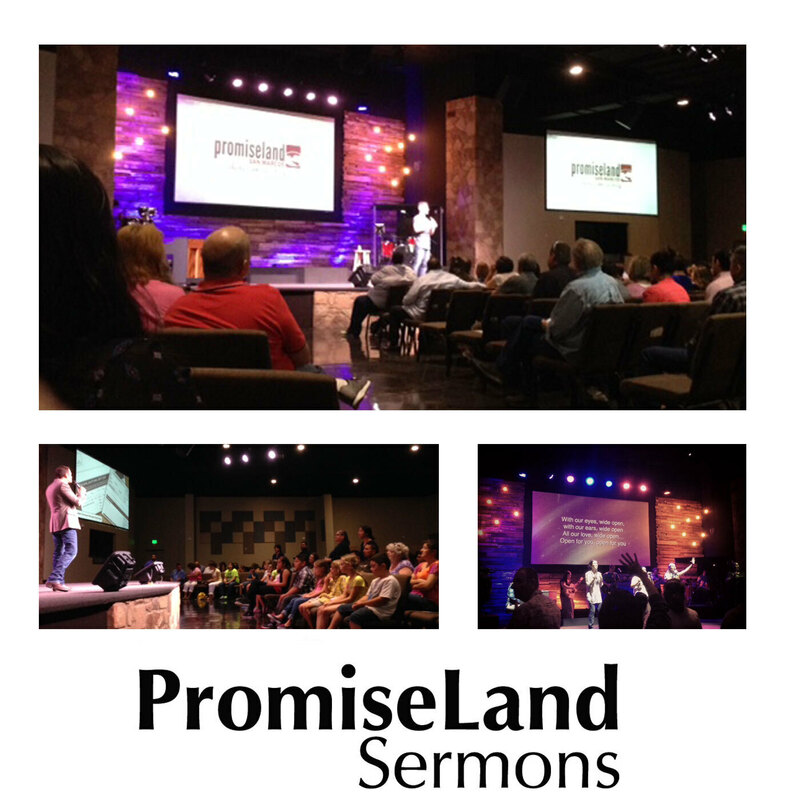 Pastor Will Krauss taught on Fasting this week. Answering the questions: Is fasting still relevant for believers? Why should we fast? How could we fast?